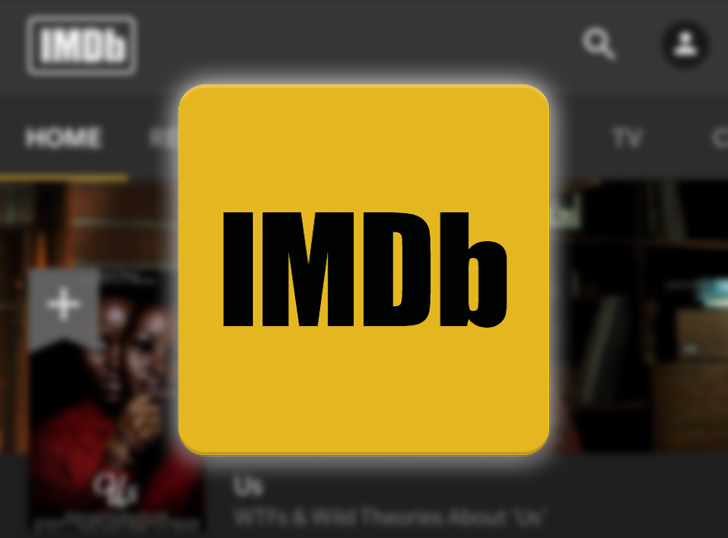 The IMDb app is one of the first I installed on my Android devices, way back in 2010 on my Galaxy 5 (not S). But over the years, the need for the app has fallen, especially when Google added IMDb scores to its search cards. Now, I just Google the name of a movie or show and open the IMDb site from the results, if needed. But the app's recent search filter addition has made me reconsider installing it and giving it a permanent spot in my app drawer again. 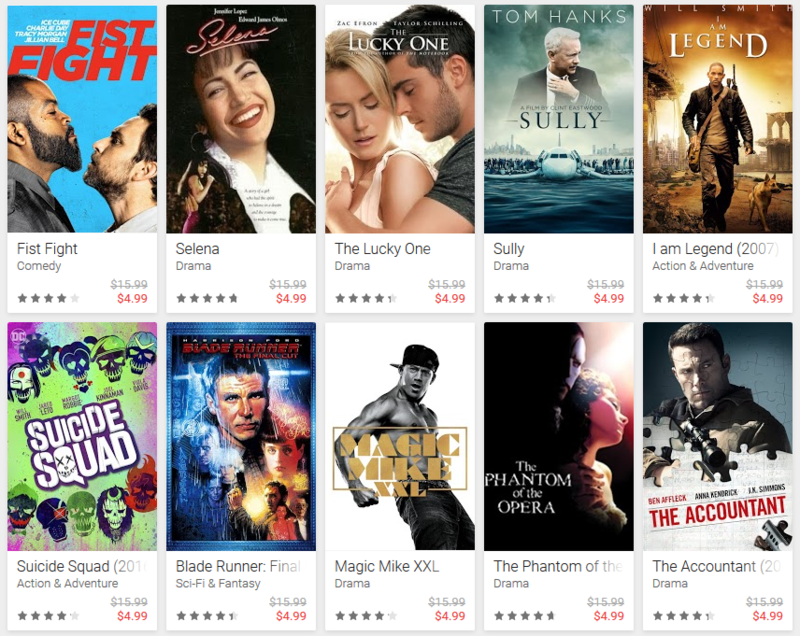 If you're looking to build up your collection of digital movies, Google Play has a few discounted titles right now. The majority of the on-sale movies are just $5, a $10 reduction from the usual price, while others are $6-11. There's a good mix of old and new titles, so there's something for everyone. Many were sad to see Criterion's film collection leave Hulu back in 2016 as the service moved to FilmStruck, its new (and short-lived) collaboration with Turner. 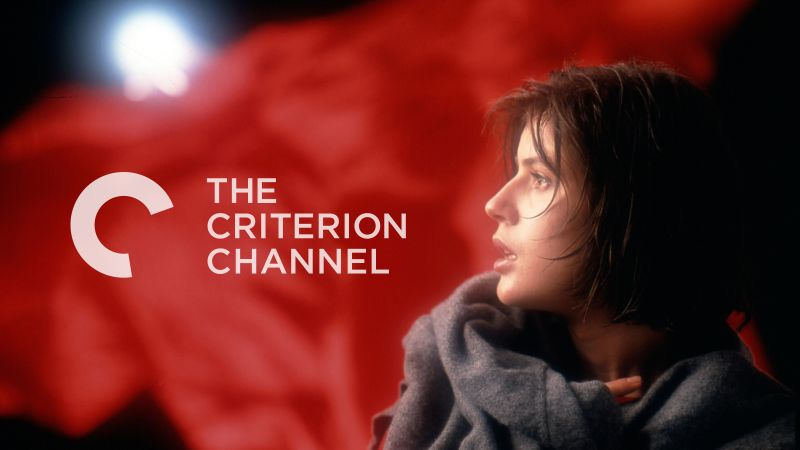 Shortly after FilmStruck was wound down, Criterion revealed its plans to launch its own streaming service, continuing the "Criterion Channel" name. Now we've got all the details about the new service, which is scheduled to launch on April 8th for $10-11 a month. 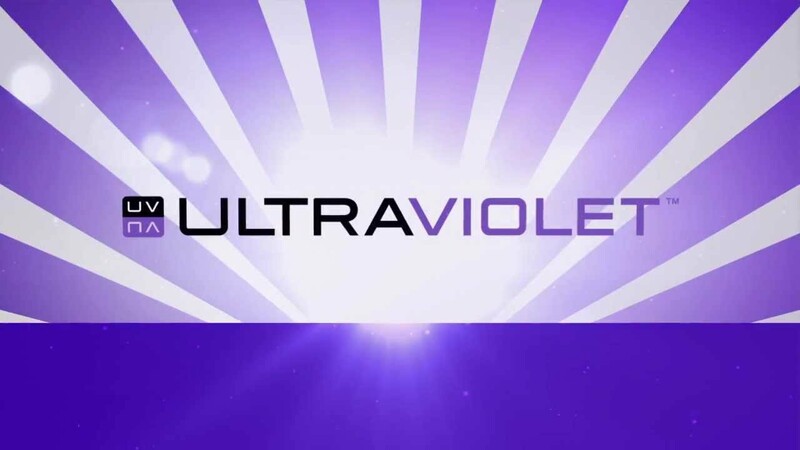 The movie industry wanted to create a universal online locker for digital content when it announced UltraViolet in 2010. The service has limped along for years, but the movie industry is finally reading the writing on the walls. UltraViolet will shut down on July 31st, and shocker, this convoluted DRM scheme makes it confusing to retain access to your purchased content. In a world that bombards us with things to do, it can be tough to stay on top of everything we think is worth checking out. Movies we want to see, music to listen to, books to read, restaurants to try, and places to go, there's just so much to do and almost no central way to keep track of all of this. You can use a simple list app, like Google Keep for example, but where's the fun in that? Now there's a new way to stay on top of your bucket list: Soon. Two Movies Anywhere tidbits for you today, including its addition to Comcast's Xfinity and support for 4K streaming in the Android app. Subscribers with Xfinity On Demand or the Xfinity Stream app will now be able to take advantage of the huge catalog of blockbuster films. 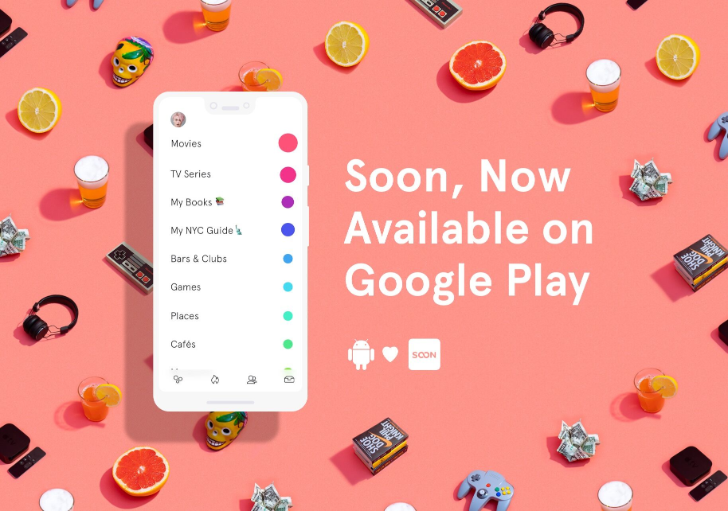 While most of Google's core apps have gone through some pretty monumental changes in their adoption of Google's Material Theme, many of the other apps have been slower to take on a new look. In some cases, like the latest Play Movies & TV app, the changes are also much gentler, spanning over the course of a few versions. 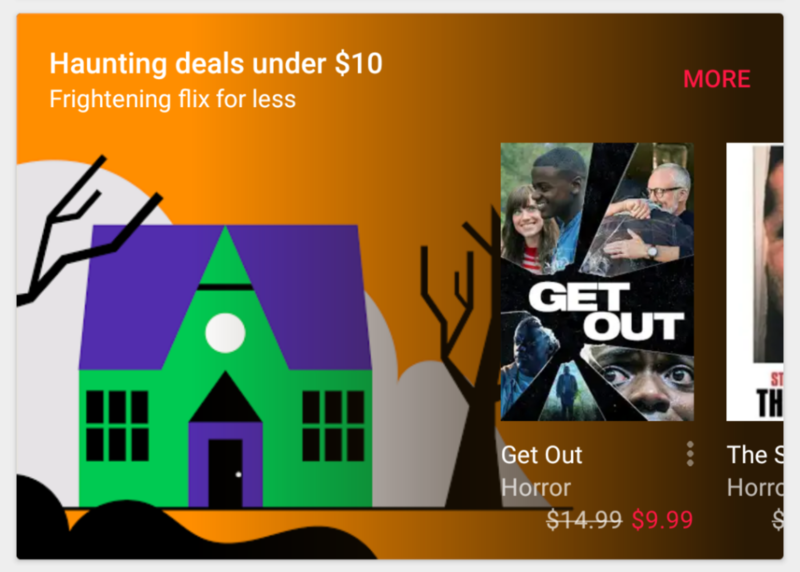 That spookiest of days, Halloween, is nearly upon us, and to celebrate, Google's running sales on all the creepy media you could possibly want. 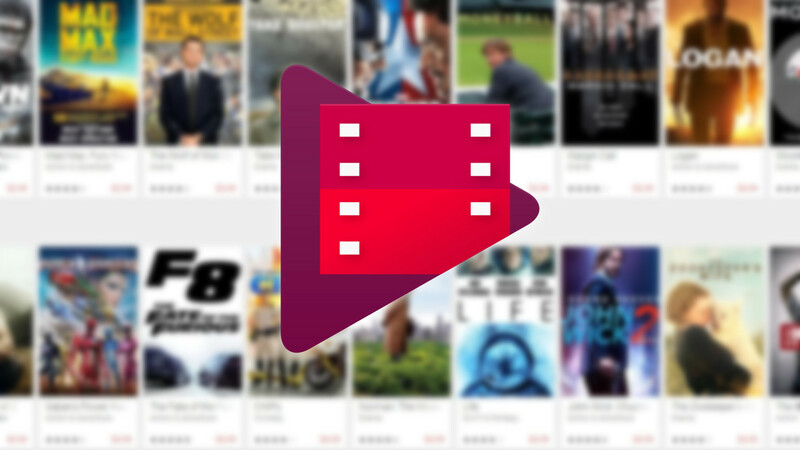 Right now, you can score some solid discounts on seasonally appropriate movies, books, and TV shows on Google Play. Google has announced a couple of significant changes to Play Movies & TV that will have a considerable impact on owners of 4K televisions. Starting today, some previously-purchased movies will automatically be upgraded to 4K quality once it's available. The price of newly-purchased 4K content on the platform is also going down. Google added 4K movies to its library back in late 2016, following the launch of the Chromecast Ultra. Since then, many people — myself included — came to realize that there was one big oversight: It's not possible to upgrade your existing HD movies to 4K. There was no upgrade pricing or even an option to remove a movie from your account and then purchase it again in 4K at full price. 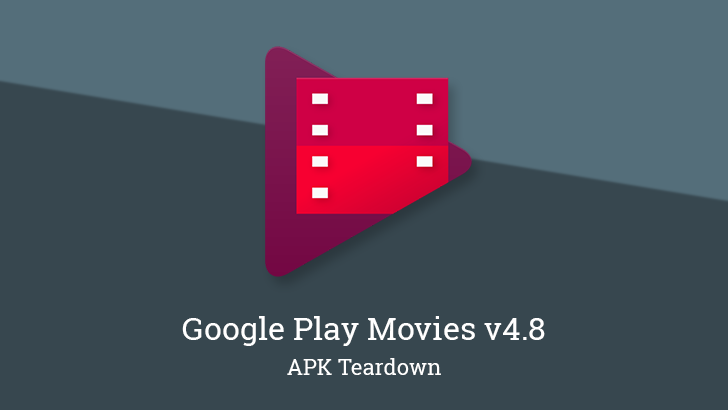 As it turns out, that issue will be rectified soon: Google is bringing upgrades to Play Movies, and it looks like they will be free.